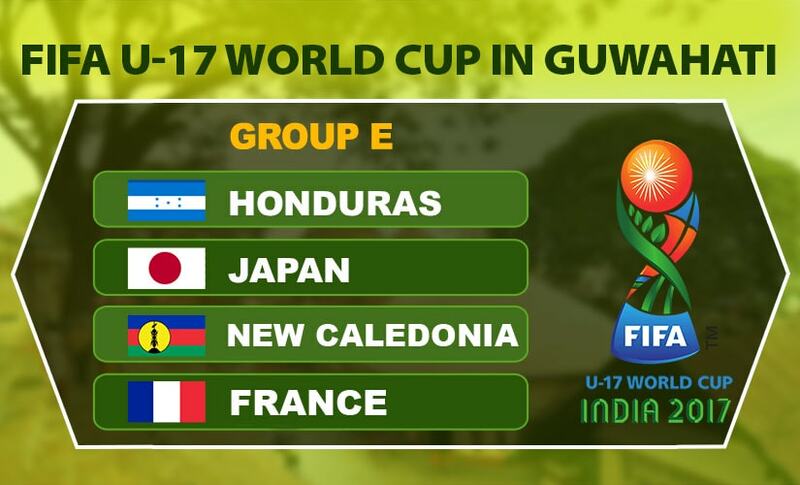 Teams from four different parts of the globe descended upon Guwahati as the gateway of north-eastern India entertained five of six Group E games of the 2017 FIFA U-17 World Cup. 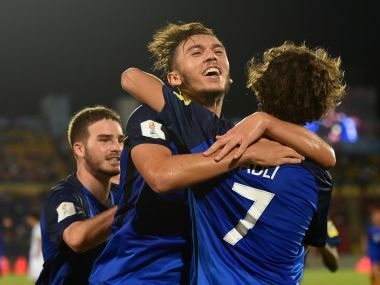 When the draw was made on 7 July, not much was known of New Caledonia, while a handful were familiar with Honduras; the top draws were, of course, France and closer to home, Japan. When referee Hamada Nampiandraza blew the whistle to set the ball rolling, one knew there were going to be goals galore but seven more than its nearest second in Group B, with 31 goals, Group E definitely lit up the global youth football festival. For table toppers France, it was a journey of winning over the crowd more than scoring in the bulk. The general Indian football fan which tends to support the underdog, rooted for New Caledonia when the Les Bleus were pumping in for fun. Against Japan, who had two dozen travelling fans from Osaka were almost playing at a home-like environment with the locals going for the Asian connect rather than the ones who tactically outwitted the Blue Samurais. Only during the second half in the last game against Honduras, the ones gathered at the Indira Gandhi Athletic Stadium had realized that they might be looking at the potential champions and each foray into the opposition half was met with cheers. Lionel Rouxel’s boys, who eventually won over the fans in Guwahati went to each corner of the pitch and applauded the smiling faces in the stands after full time. France had hardly put a wrong foot forward. After lining up classic 1-11 jersey number holders in the first game, each of the nineteen outfielders were given a run-out and star striker Amine Gouiri already led the goalscoring charts with 5 goals despite being subbed off early in the first two and playing only the last quarter of an hour in their inconsequential game against Honduras. ‘Solid’ is the word that can be used to describe France’s spine with Yahia Fofana, William Bianda and Claudio Gomes all giving a good account of themselves. Playmakers Maxence Caqueret and Willem Geubbels showcased their talents, but their wastefulness slightly took the sheen of their performances. Even though Olympique Lyon’s Gouiri had been grabbing all the headlines, it was actually Yacine Adli who was the engine of the team. 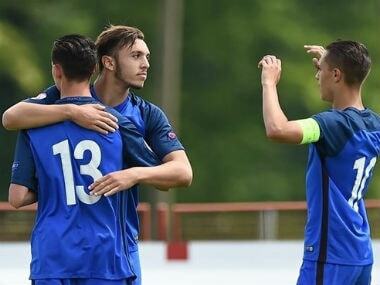 The PSG scored man scored once, assisted five and set up numerous chances during France's group-stage campaign. There was a lot of promise for Japan after the 6-1 thrashing of Honduras but if performances of only the last two games are considered, few cracks appeared in their armour. With 13 members of the squad who already had been to India last year for the AFC U-16 Championships, the familiarity to the climate would have been a huge bonus but the complacency that crept in after the huge win over Honduras held them back in the final two matches. 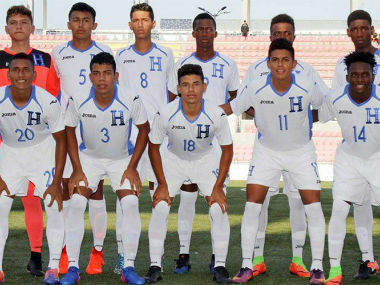 Honduras were simply brilliant against New Caledonia, but came up short against superior opposition in France and Japan. 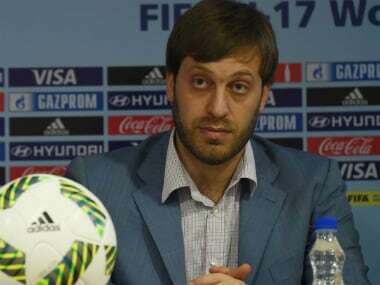 Jose Valladares revelled in the fact that he was able to lift his team to the knock-outs inside the same week the senior national team secured their tickets to next year’s World Cup in Russia. Los Catrachos will be making the arduous trip to Kochi to face another heavyweights Brazil in the knock-outs given they ended up as the second-best third-placed team across the six groups. Definitely wary that the team is hardly cut out to put up a fight for a game of such stature, it will only do talents like Carlos Mejia and Patrick Palacios, who’ve scored three each a world of good as there will be no shortage of on-looking scouts from Europe in a game involving Brazil. Debutants New Caledonia enjoyed it till it lasted and as head coach Dominique Wacalie said, “I hope there are more youngsters belonging from our nation who come to represent us rather than turning out for France.” There was only unbridled joy when they first stopped a French penalty from Caqueret and then scored against their political administrators; no bounds were known after they got their first point at the Mecca of Indian football – Salt Lake Stadium. With an additional spot given to OFC from hereon, one could only wish that the French territory, at least until November 2018 returns for the subsequent editions, but not just to make up the numbers. Japan stay on in Kolkata to face hotshots England and France will welcome Spain hoping to get the backing of the crowd they’d won over, making the Indira Gandhi Athletic Stadium no less than Stade de France for the Round of 16s.